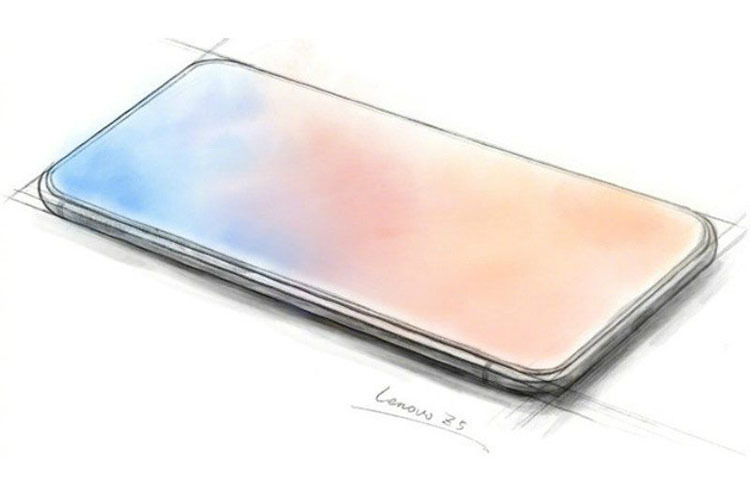 The Lenovo Z5 has been in the news for the past few weeks largely because the company’s VP, Chang Cheng, has been teasing the phone’s cool new features, including, but not limited to, a truly bezel-less display, an AI-powered dual-camera setup, 4TB of internal storage, and a massive battery with a 45-day standby time. Cheng also claimed that the device will offer up to 30 minutes of talk-time even at 0% charge. Overall, the Lenovo Z5 is shaping up to be a really interesting device that should be worth keeping an eye out for, and now, we know exactly when it will be launched. 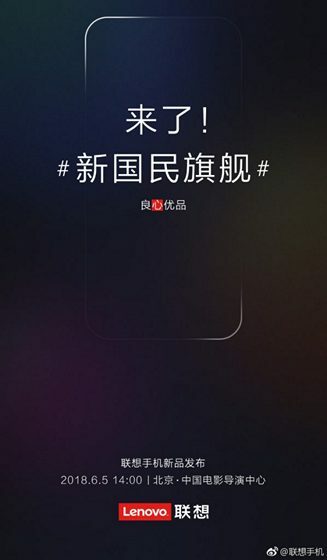 Lenovo has sent out launch invites to the media for an event that will be held on June 5. The latest teaser doesn’t offer any further details about the Z5, but a steady stream of leaks and teasers have revealed a few interesting details about it in recent weeks. The Lenovo Z5 is expected to be powered by the Snapdragon 845 and offer 6GB and 8GB RAM options. Other specs, however, are not yet clear, and there’s no word on the phone’s camera setup. The leaked renders have no visible sign of a front camera, or microphone or other sensors, so it will be interesting to see if Lenovo will incorporate a pop-up camera module like the upcoming Vivo Apex, which is also expected to be launched next month.